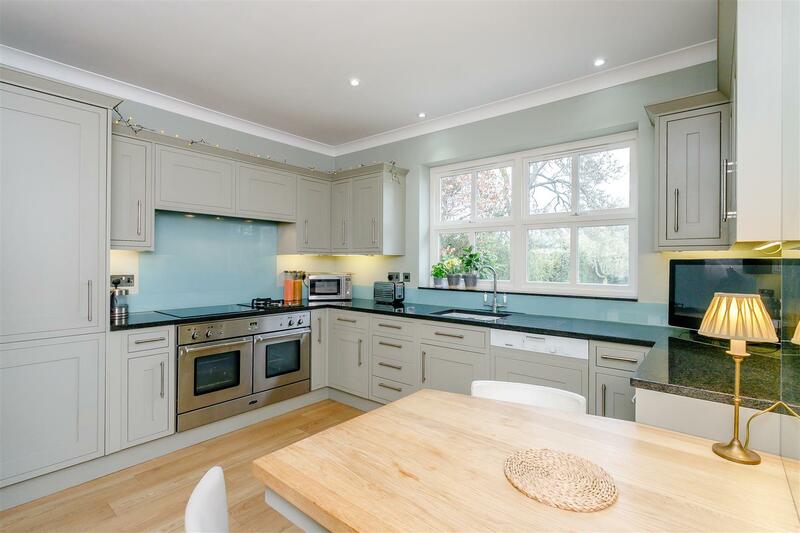 A simply stunning four bedroom immaculately presented family home, sitting proudly within a quarter of an acre plot on the ever desirable Meeting House Lane. 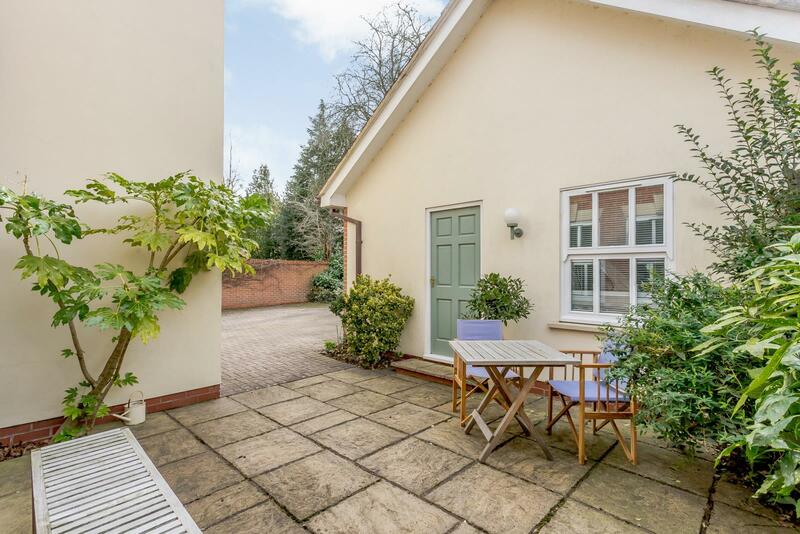 Offering versatile accommodation in the very popular village of Balsall Common. 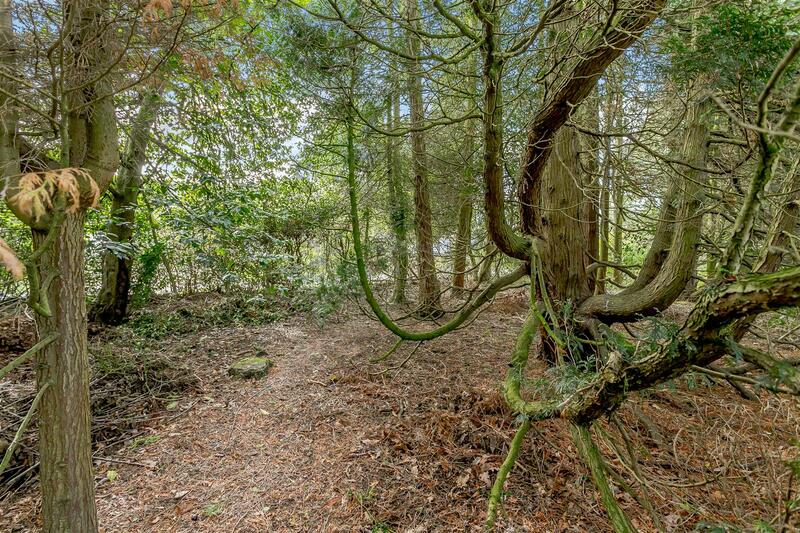 Approaching the property via a private graveled driveway that only services four properties in total, this property is set well back and out of sight from the road and is shielded by its own small woodland area at the front. 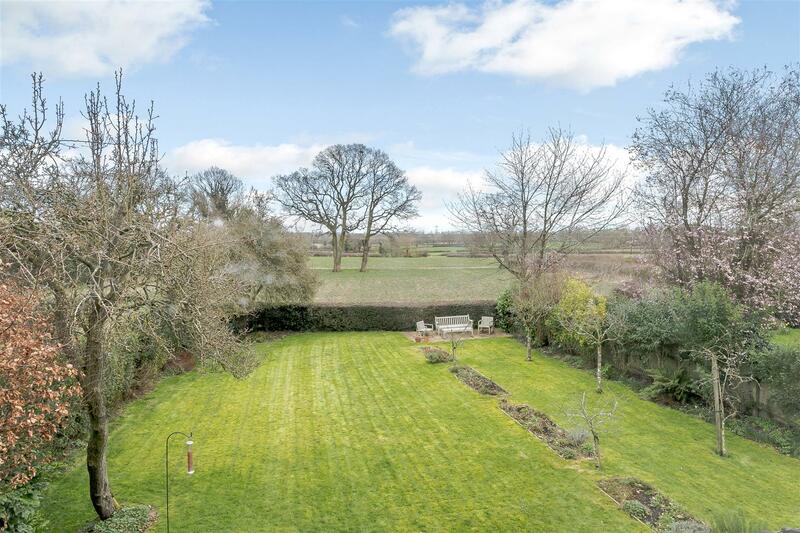 The property also boasts extensive views of the open countryside at the rear. 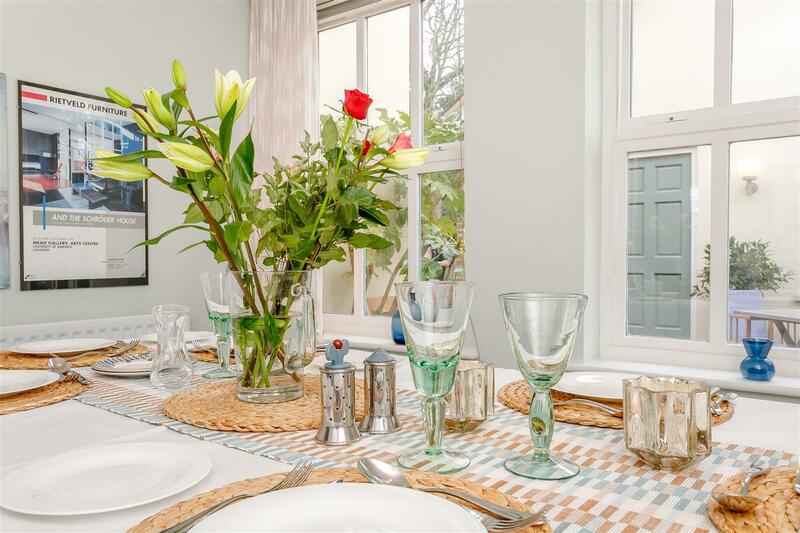 Accommodation - Entering the property, you are immediately greeted within a very spacious and bright hallway. 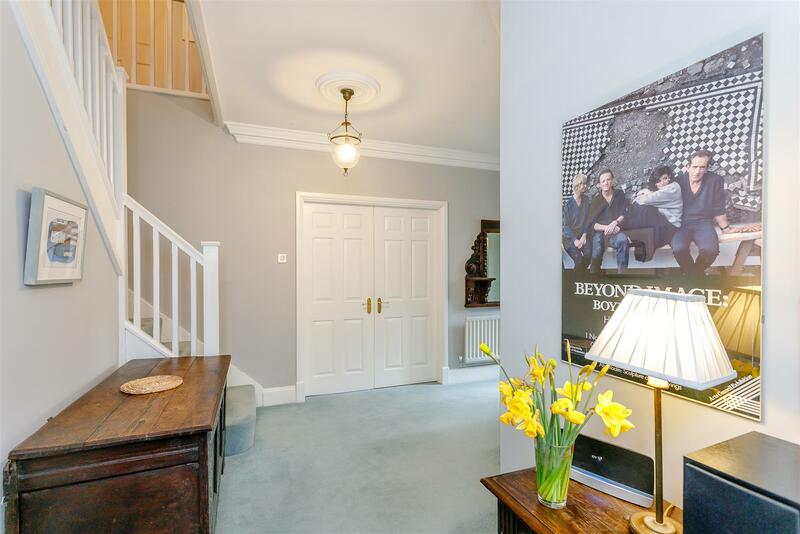 Off the hall to the right are double doors to the main sitting room which has dual aspect views, paragon gas fire with slate hearth and French doors allowing you to open the sitting room up to the garden, great for those summer evenings. 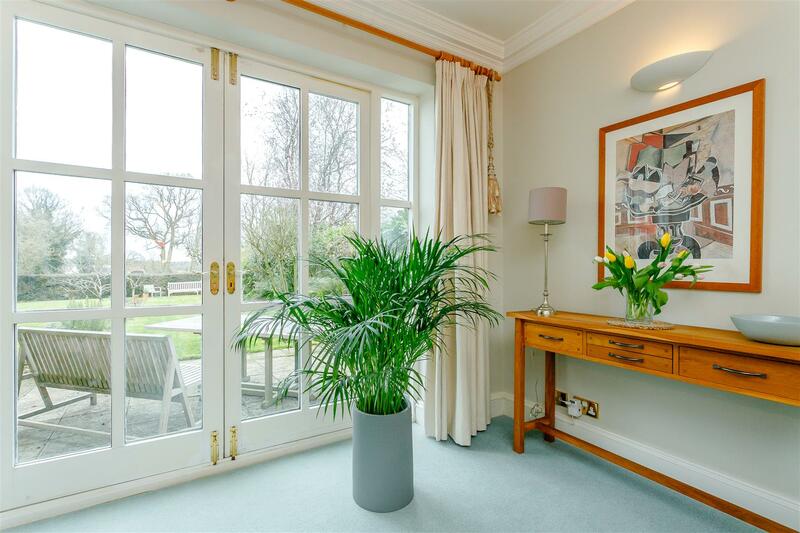 The sitting room has interconnecting doors which give access to the snug, which also has a french door opening onto the patio area. Great for entertaining! Also, off the hallway to the left is the dining room which has an outlook to the enclosed private courtyard the front of the property. 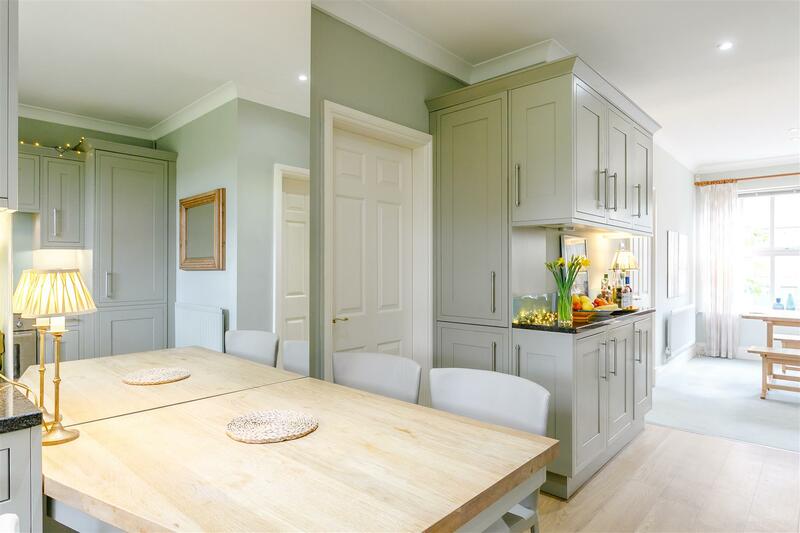 The dining room flows seamlessly into the breakfast kitchen. 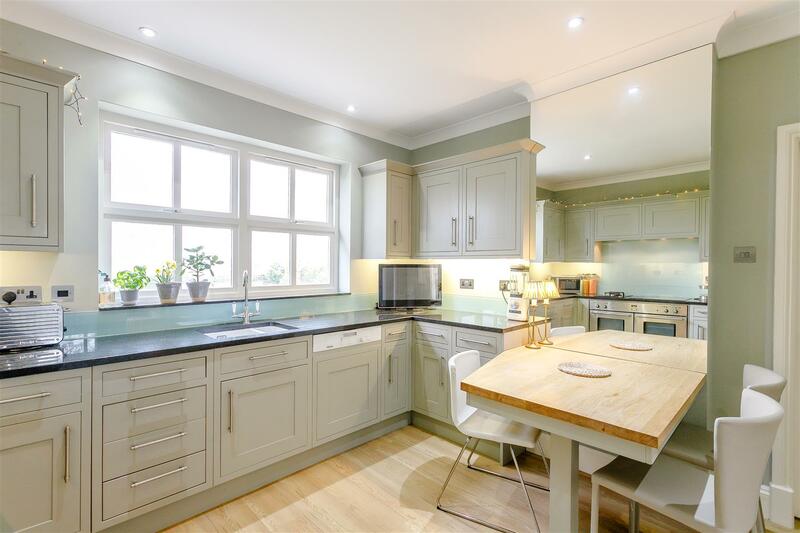 This stylish Shaker style kitchen benefits from an array of modern appliances, a Ringmaster Toledo double oven, Domino gas hob, Induction hob, a breakfast table and AMTICO flooring. The AMTICO floor continues into the utility room which also allows you to access the side of the property. 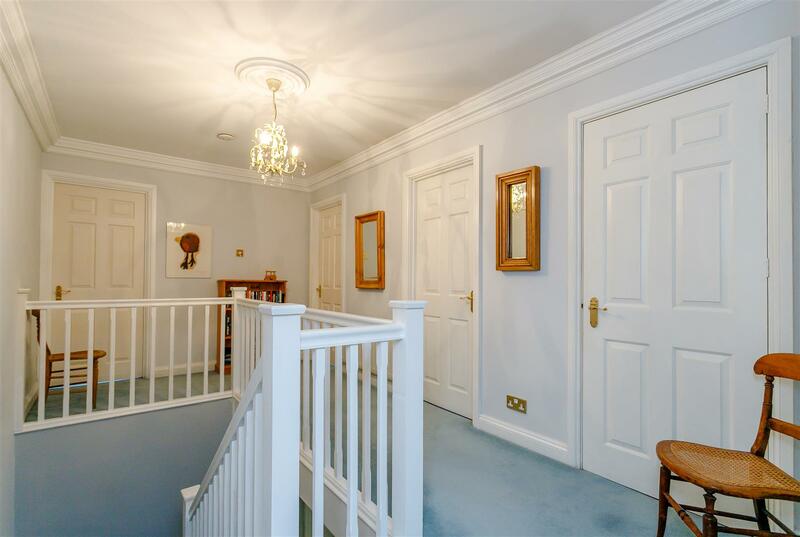 Rising to the first floor via a dogleg staircase you are immediately greeted by a very spacious, bright and impressive gallery landing. Leading off the landing there are four double bedrooms and a family bathroom. 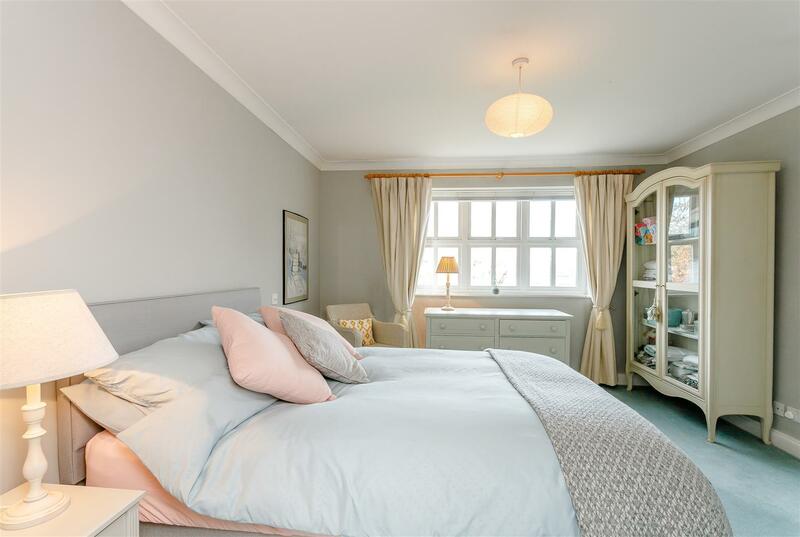 With the master bedroom and two further bedrooms benefiting from en-suite facilities and bedroom three having fitted wardrobes. 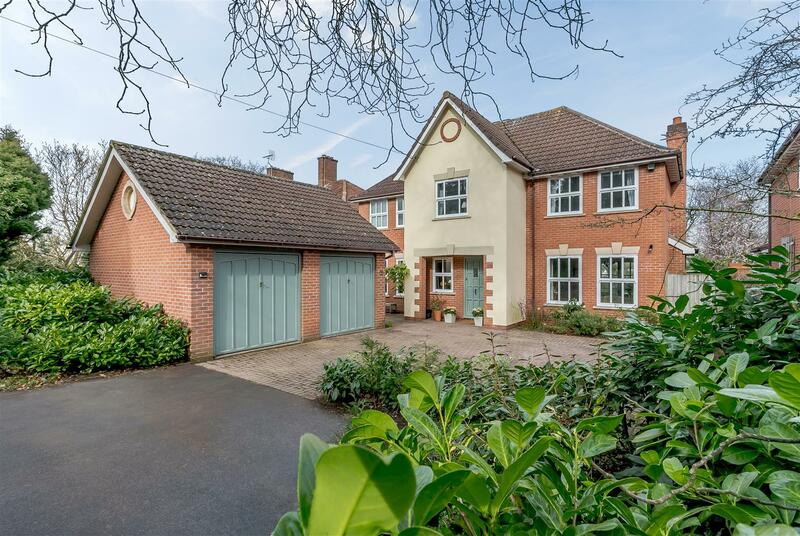 Outside - Externally, this property is set back and hidden from the road behind its own small woodland area which offers a high degree of privacy. To the front of the property, there is a very spacious block paved driveway providing ample parking for four/six vehicles and is bordered with lots of mature plants and shrubbery with a small lawned area. 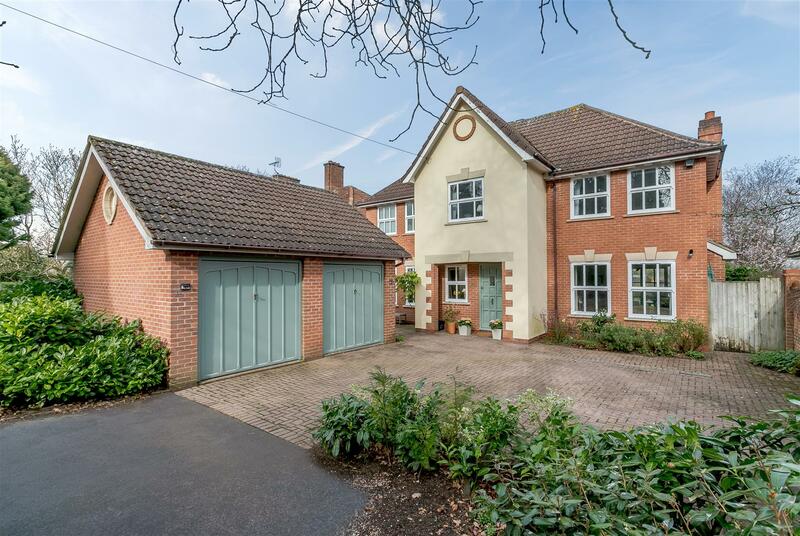 The driveway also gives access to the external double garage, the side of the property, the rear garden and gated entrance on both sides of the property. The rear garden is mostly laid to lawn and is bordered with hedgerows, mature plants and shrubbery. 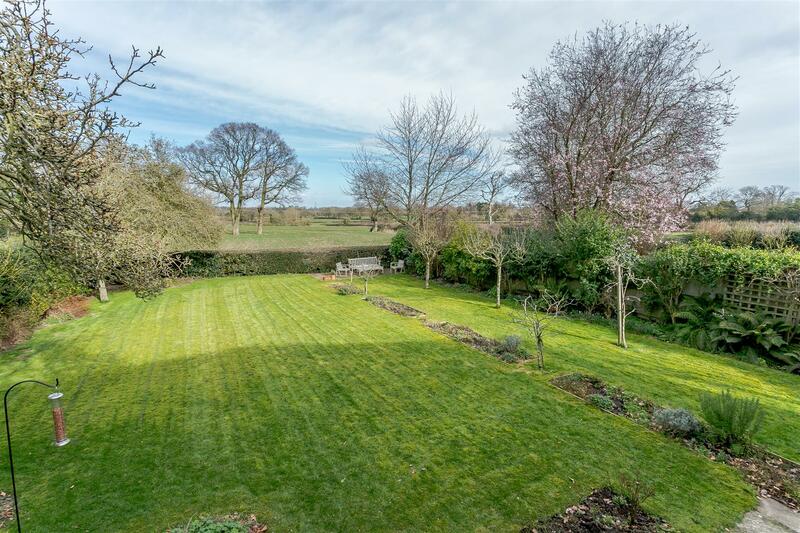 There is a paved patio at both ends of the garden allowing you to sit back, relax and enjoy the views of rolling fields and is great for alfresco dining or simply entertaining. 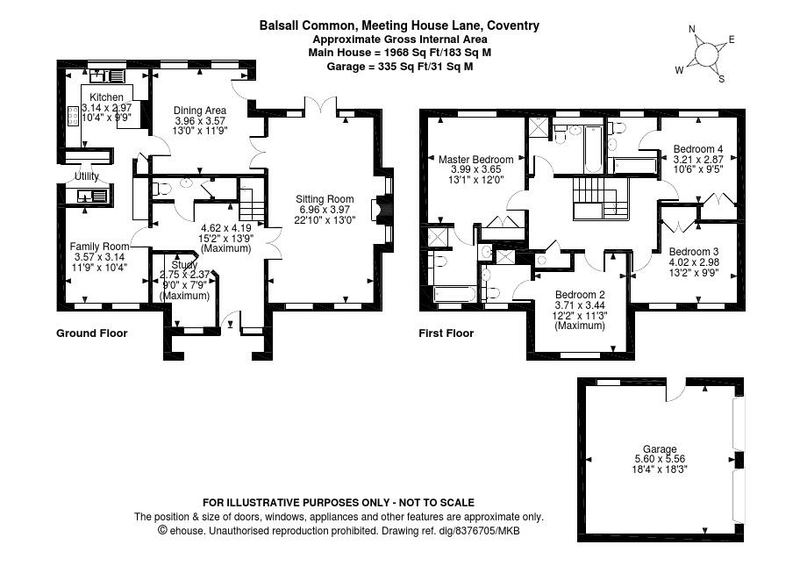 Location - This property is situated in the heart of the village of Balsall Common which lies to the West of Coventry City Centre and to the East of Solihull. 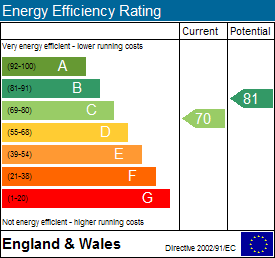 It provides excellent access to the A45, M42 which connects to the M40. 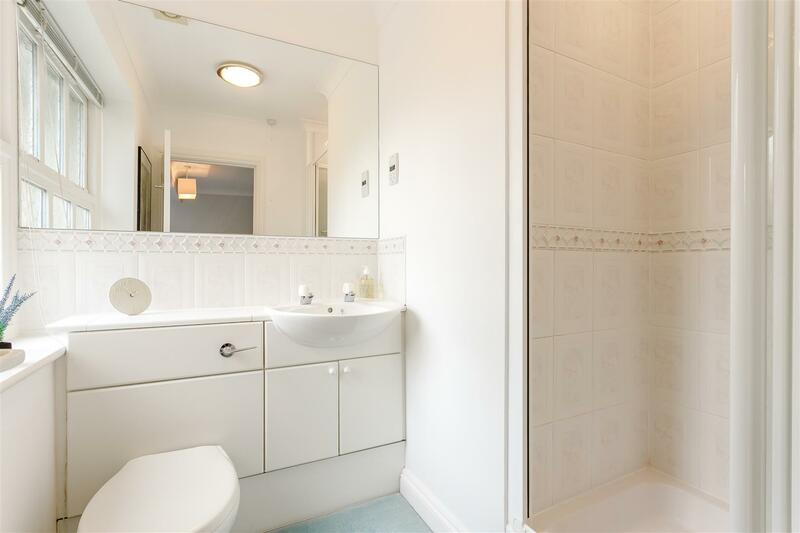 This area is very popular with families and business commuters who need access to the Midland Motorway Network and Birmingham International Airport. Berkswell is the local train station on the London Midland line with trains direct to Birmingham, Coventry and London Euston. Two schools, Heart of England Secondary School and Balsall Common Primary School are highly rated and prove to be a draw for families and young professionals in the area. 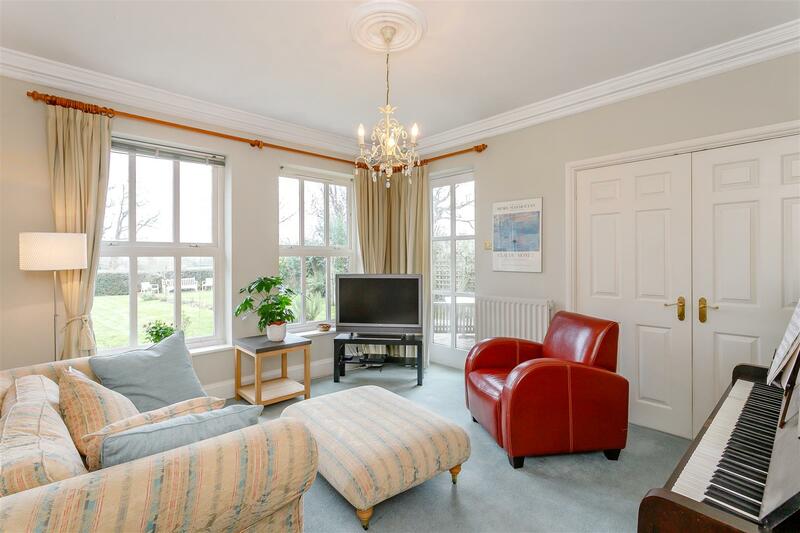 Local leisure amenities include cricket, tennis and golf clubs. 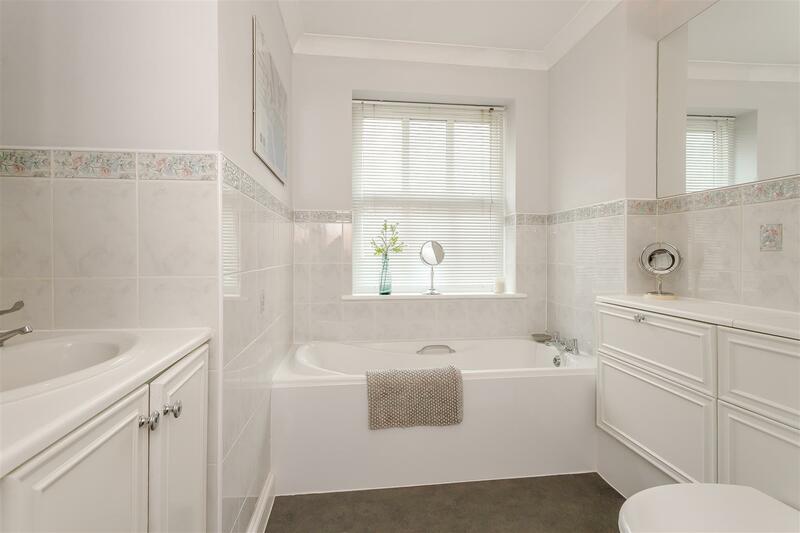 There is a thriving village centre with a wide variety of shops, supermarkets within easy reach of Kenilworth Waitrose, and numerous quality restaurants in addition to a dentist, doctors surgery and vets also being based within the village. 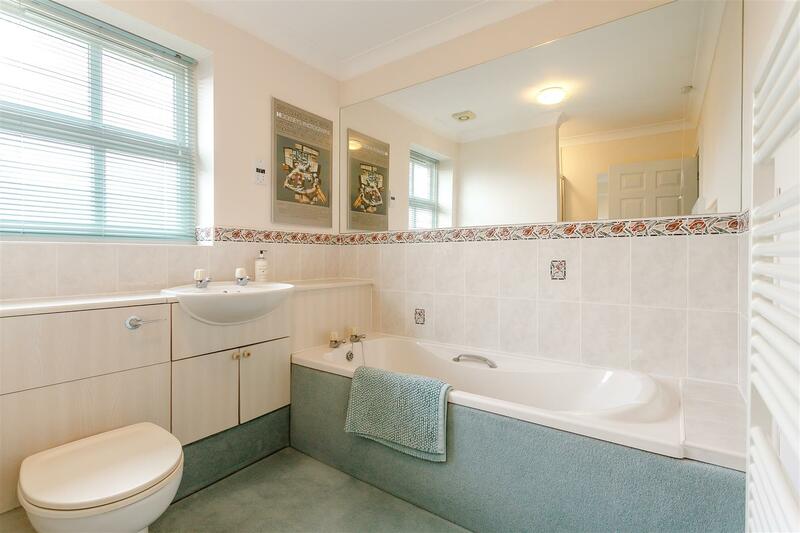 Seller Insight - Built in 1996 by a local builder, this individual family home is located within Berkswell parish adjoining Balsall Common, a large village between Solihull and Coventry. 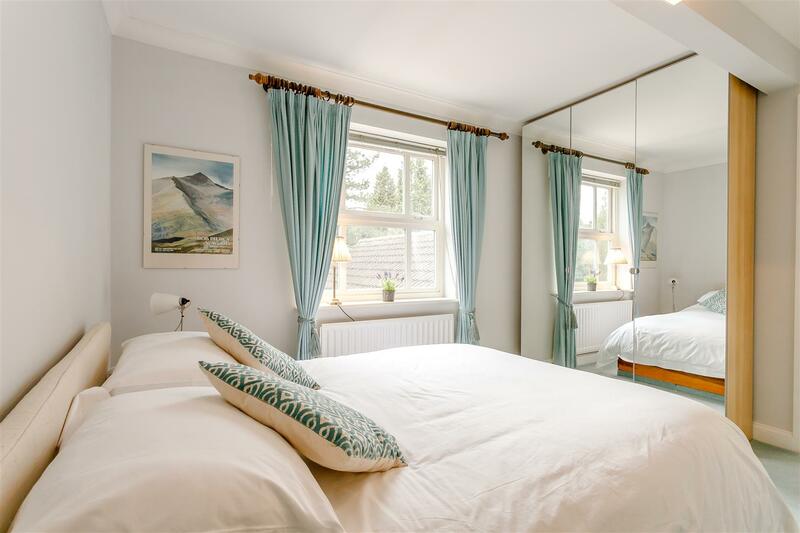 Ideally located for accessing a wealth of towns and cities, the property enjoys a wonderfully tranquil position with uninterrupted views across the countryside. The owners, who have lived here for 23 years When we first visited, we were struck by the secluded position in a prestigious lane; set well back and out of sight from the road it has its own little woodland area at the front and extensive views of open countryside at the rear, say the owners. 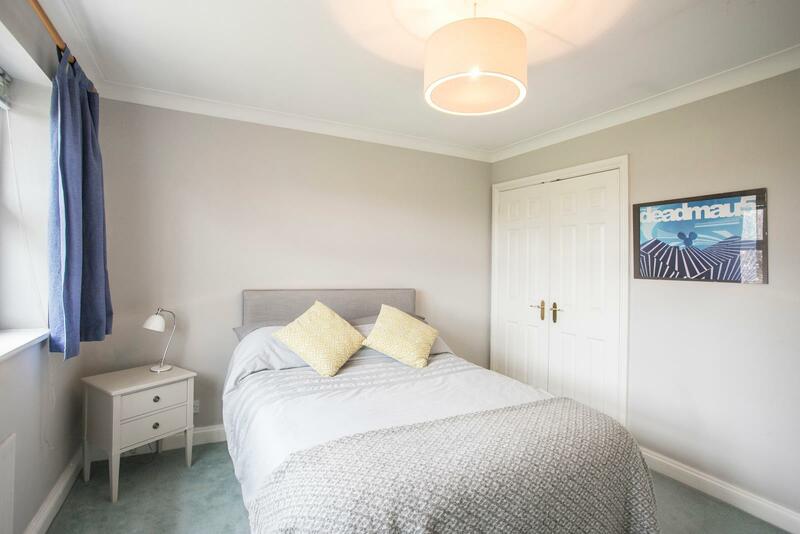 The immediate vicinity offers great education opportunities within easy walking distance, with a pre-school, Ofsted Outstanding rated Balsall Common Primary School and the Heart of England Secondary School. There are a variety of shops and a range of sporting and specialist interest groups also within walking distance. 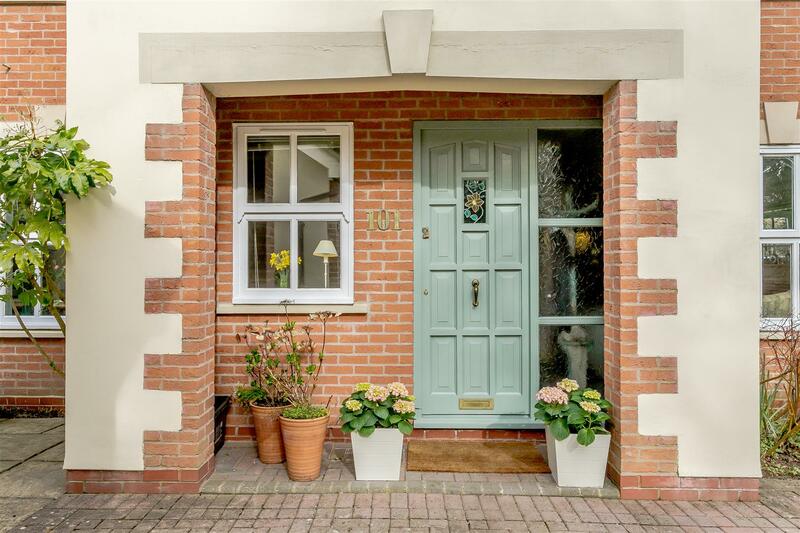 Youll find everything you need on the doorstep here, everything from the village centre, a local farm shop to the Tennis Club and Cricket Club, both in Meeting House Lane. 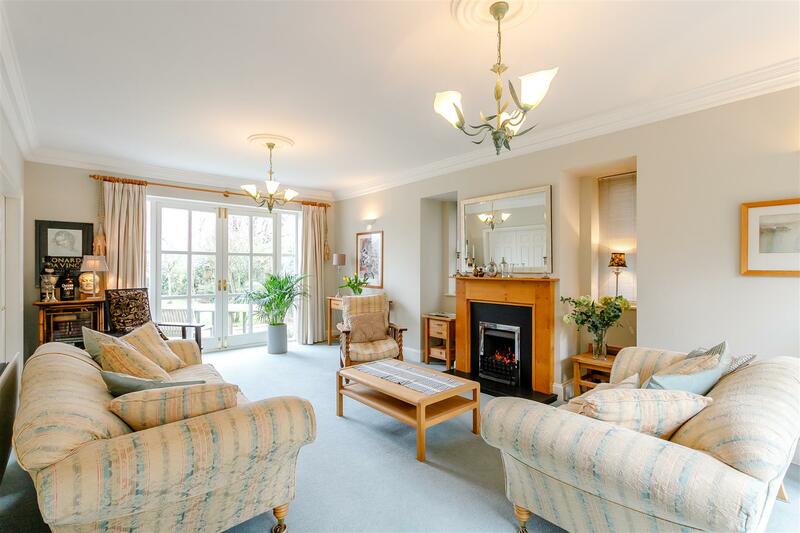 The village is only 20 minutes from the centre of Solihull and three-miles from Kenilworth. Were close to the National Trust properties of Baddesley Clinton and Packwood House too, say the owners. Berkswell Railway Station offers mainline services to Birmingham and Londons Euston whilst Birmingham International Airport and Station, and the NEC are 15-minutes away by car. 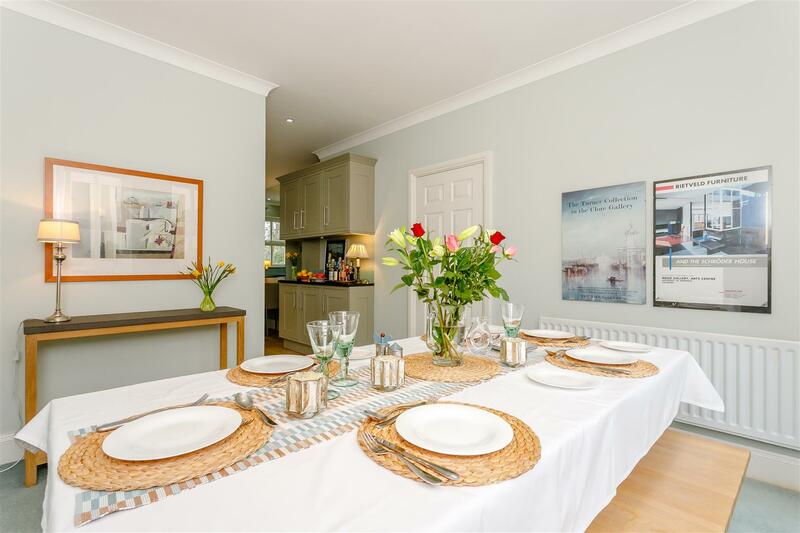 Its a beautifully appointed family house in a discreet setting with a delightful garden and plenty of space for everyone to enjoy its 'Our favourite room is the cosy lounge; it has lovely views and is excellent for entertaining. 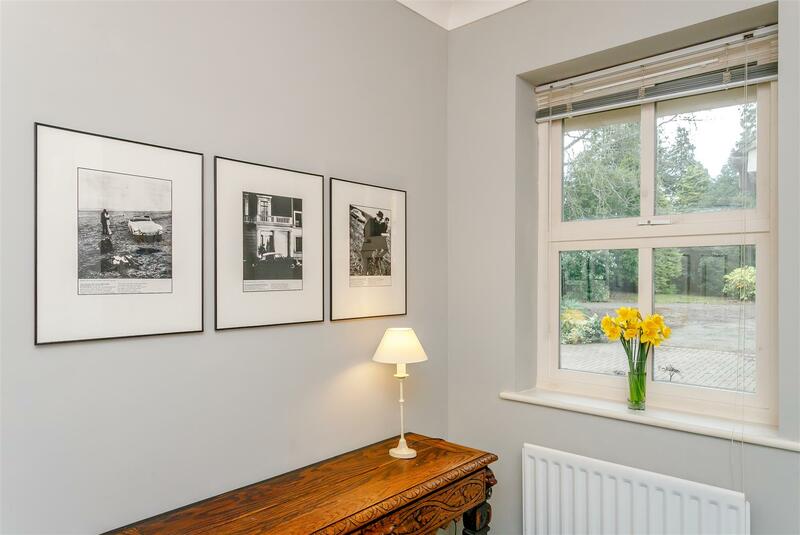 The house is set in grounds of over a quarter of an acre and approached from Meeting House Lane along a graveled drive; its screened from the lane by a protected woodland area, which gives the house complete privacy from the road. The rear garden is separated from fields by a deep and impenetrable Hawthorn and Holly hedge and has a number of mature pear and apple trees. 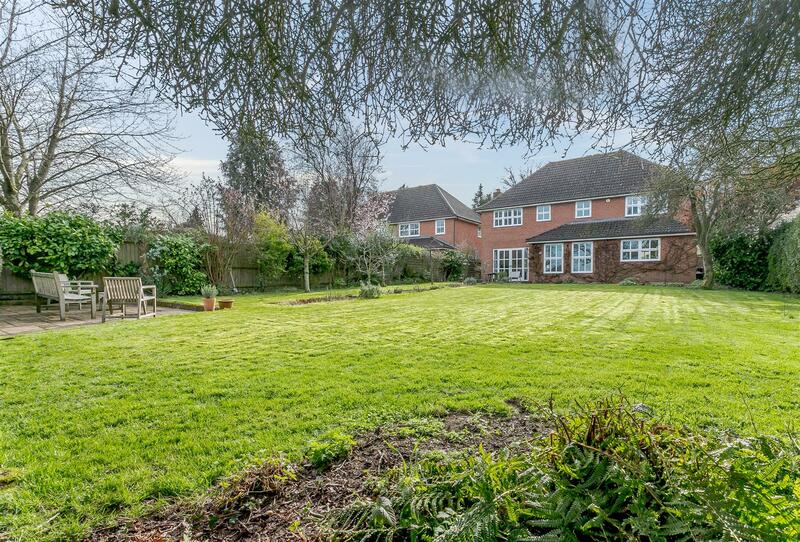 We will miss the peaceful surroundings the garden, birdsong, views and friendly neighbours and sense of complete privacy and security whilst having the convenience of being minutes from the village centre, excellent transport links and easy to access towns and cities. We have retired, and our family flown the nest, so its time to move on.